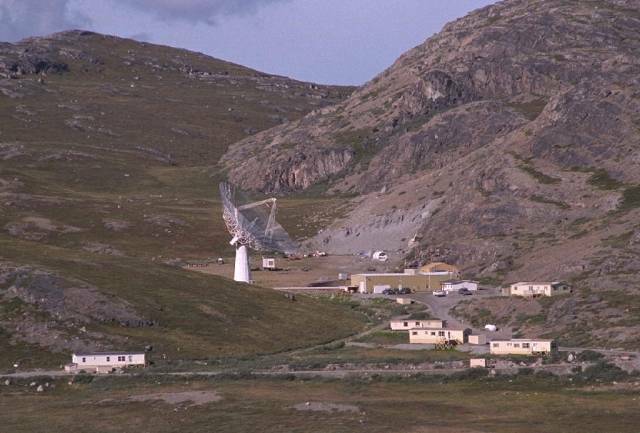 The Sondrestrom Upper Atmospheric Research Facility, situated at about 15 km (9 mi) west of Kangerlussuaq, commonly known around the town as Kellyville. 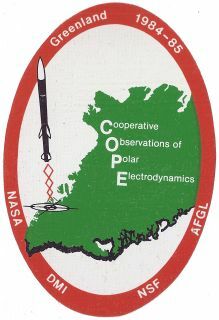 It is operated by the SRI International for the U.S. National Science Foundation and the Danish Meteorological Institute. 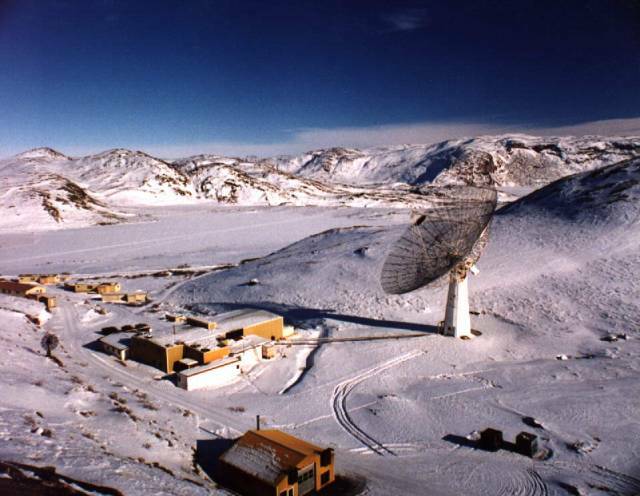 This facility is host to more than 20 instruments, the majority of which provide unique and complementary information about the arctic upper atmosphere. 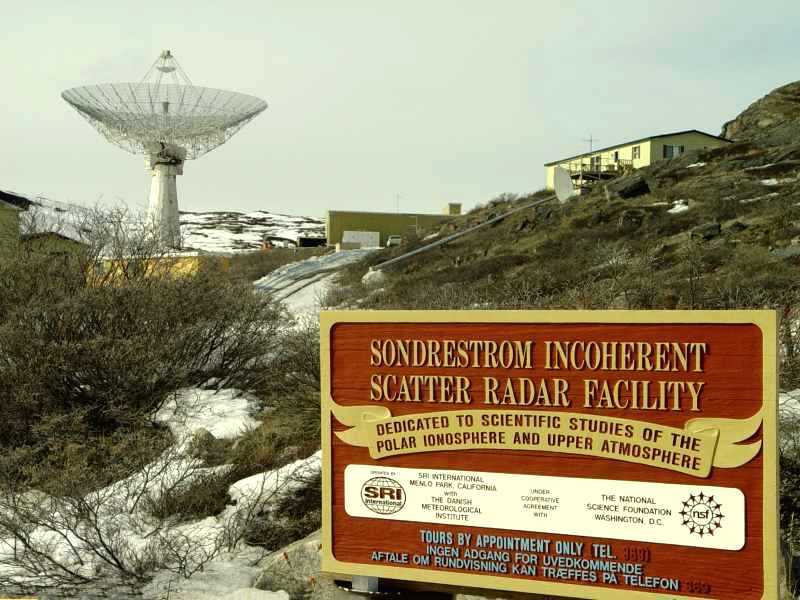 The centerpiece instrument of the facility is an L band incoherent scatter (IS) radar with a 32 m (105 ft) fully steerable antenna. 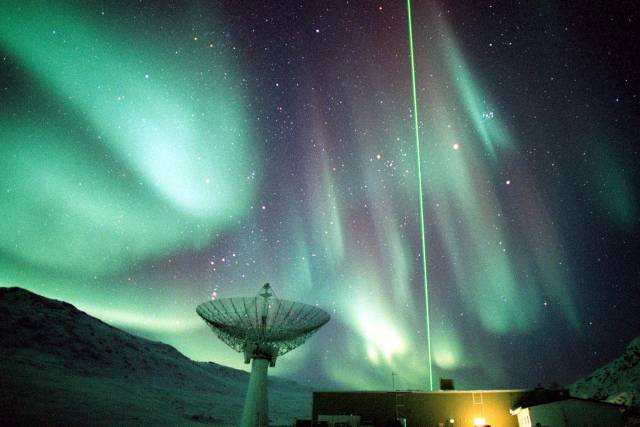 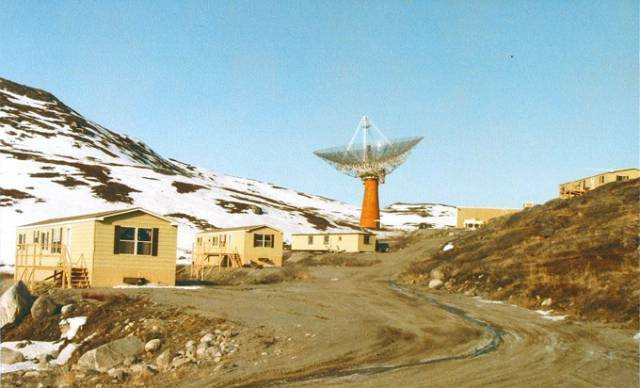 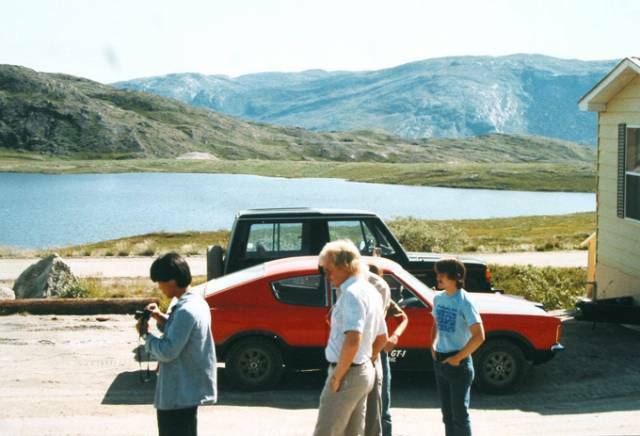 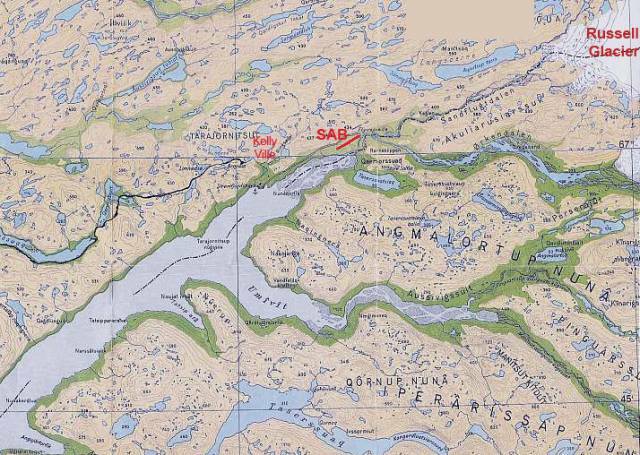 It has been operational since the ionospheric radar was transported from Alaska to Kangerlussuaq in 1983 and it continues to be in high demand by the scientific communities. 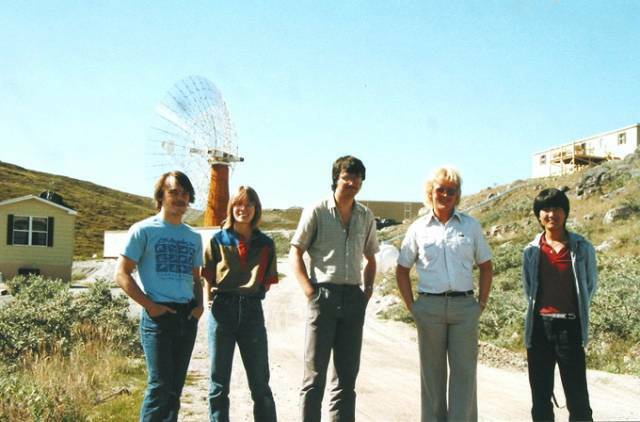 Graig, Denise, Jan, Michael (me) and Cho.